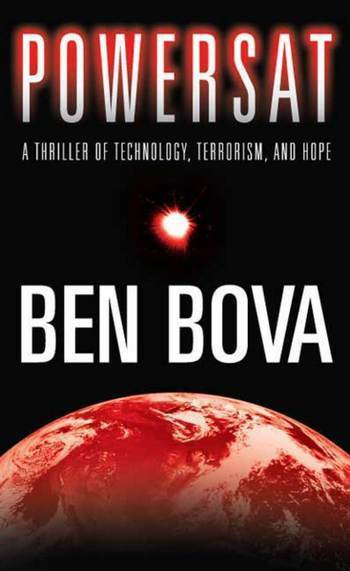 Ben Bova is the author of more than a hundred works of science fact and fiction, including Able One, Leviathans of Jupiter and the Grand Tour novels, including Titan, winner of John W. Campbell Memorial Award for best novel of the year. He received the Lifetime Achievement Award of the Arthur C. Clarke Foundation in 2005, and in 2008 he won the Robert A. Heinlein Award "for his outstanding body of work in the field of literature." He is President Emeritus of the National Space Society and a past president of Science Fiction Writers of America, and a former editor of Analog and former fiction editor of Omni. As an editor, he won science fiction's Hugo Award six times. Dr. Bova's writings have predicted the Space Race of the 1960s, virtual reality, human cloning, the Strategic Defense Initiative (Star Wars), electronic book publishing, and much more. He lives in Florida.